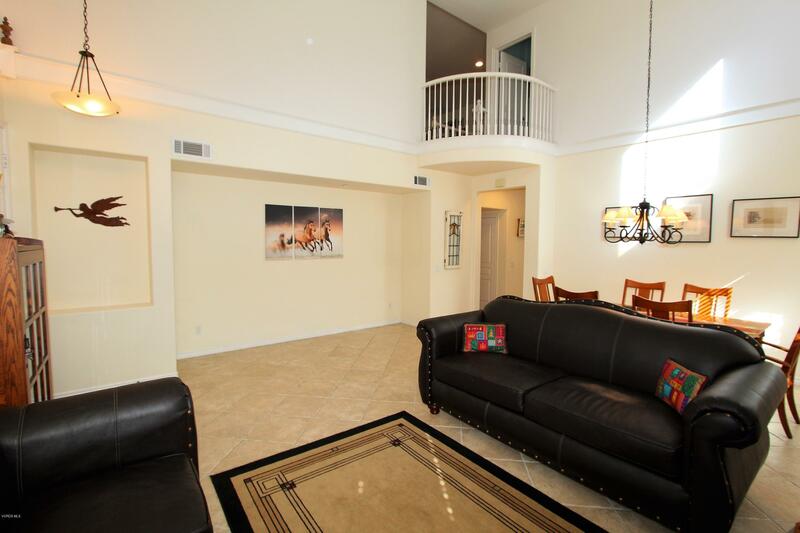 Immaculate Pool Home! 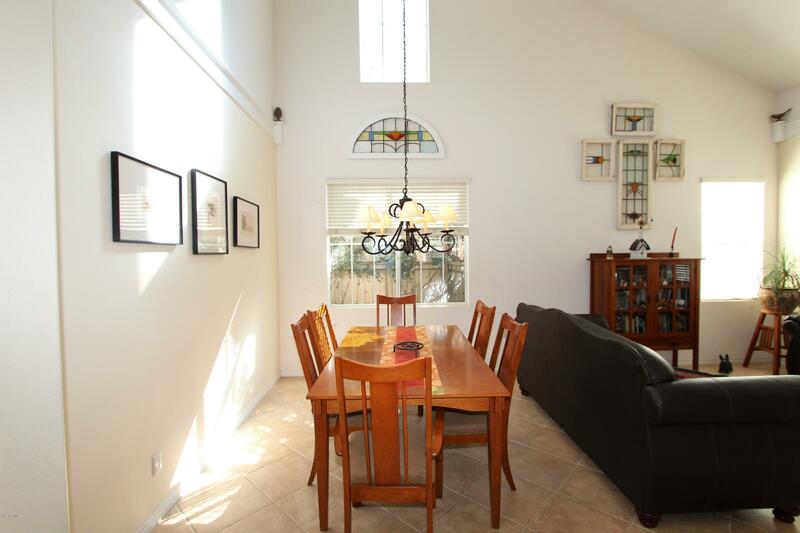 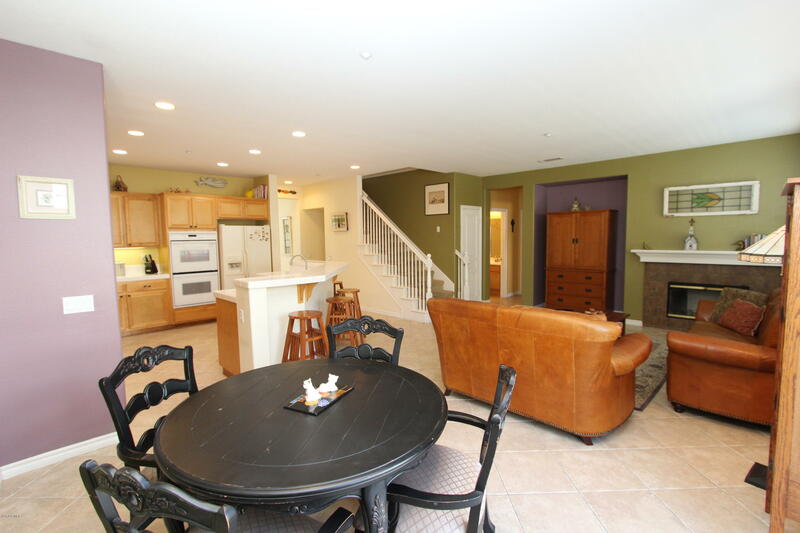 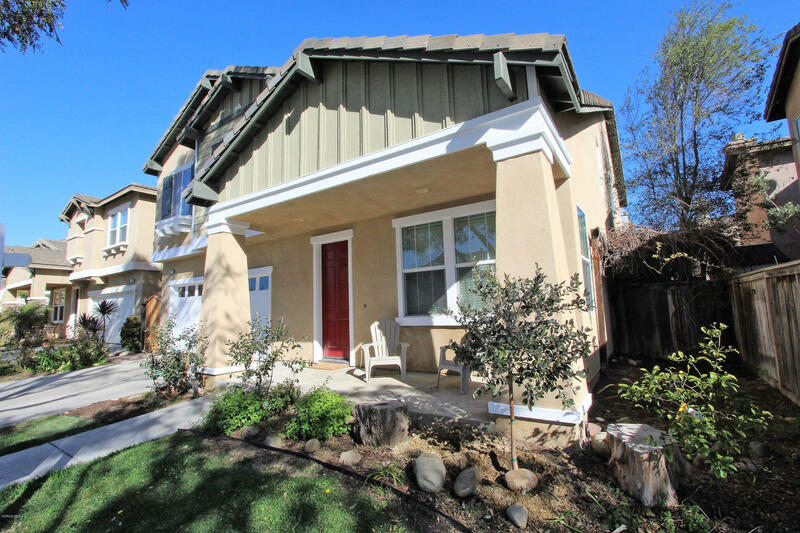 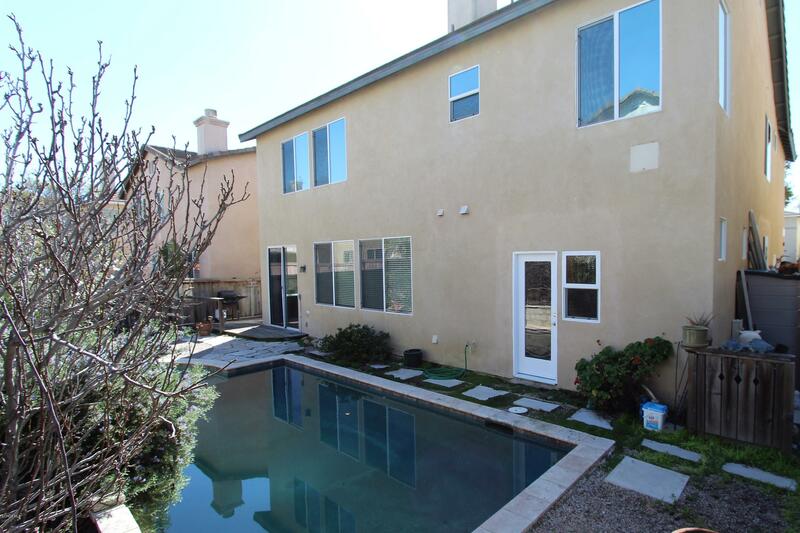 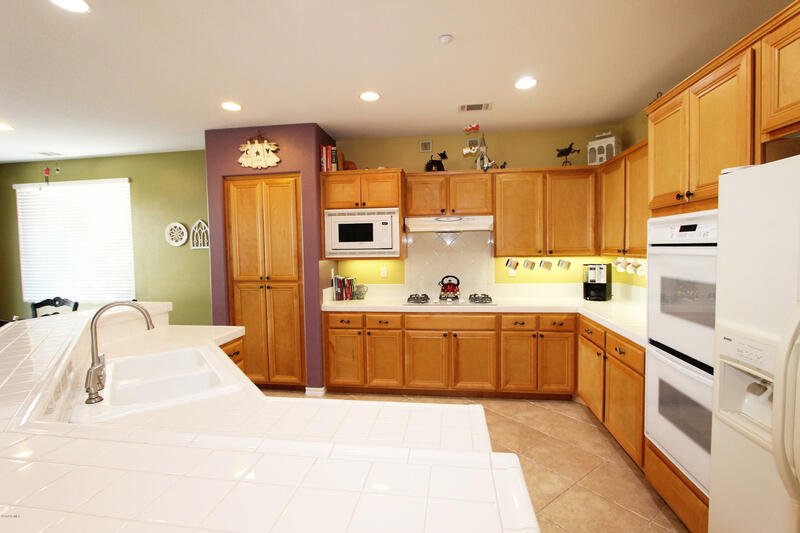 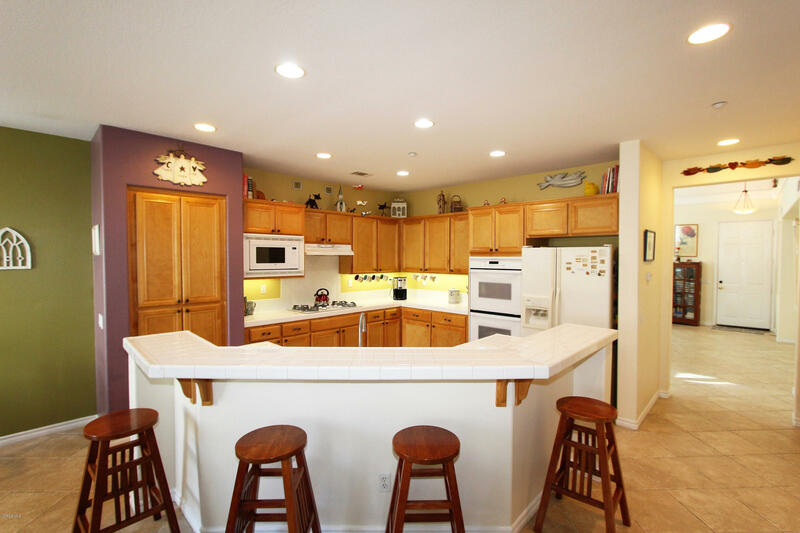 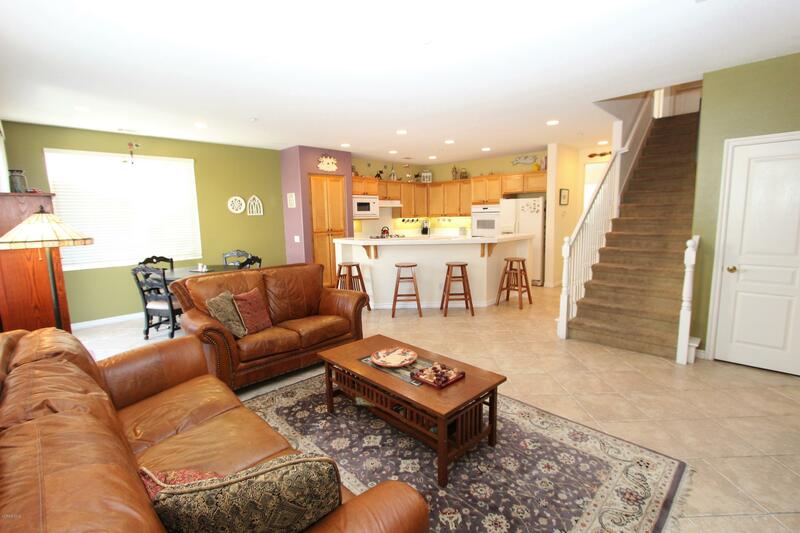 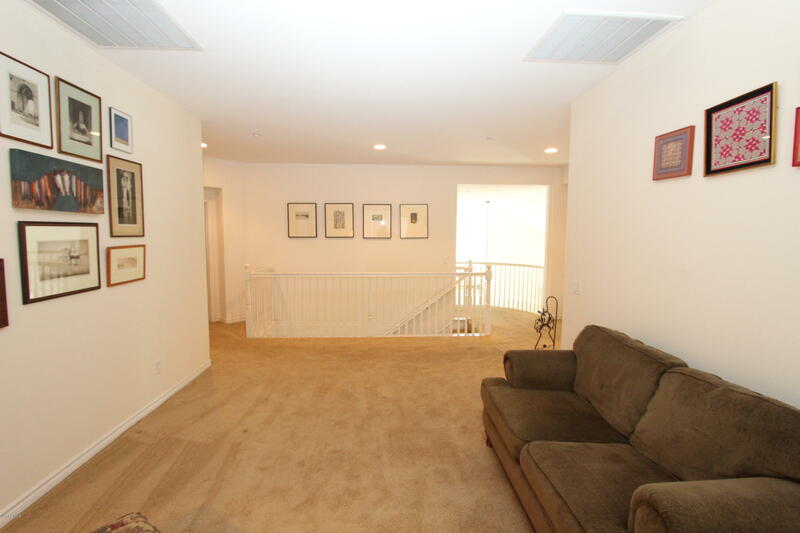 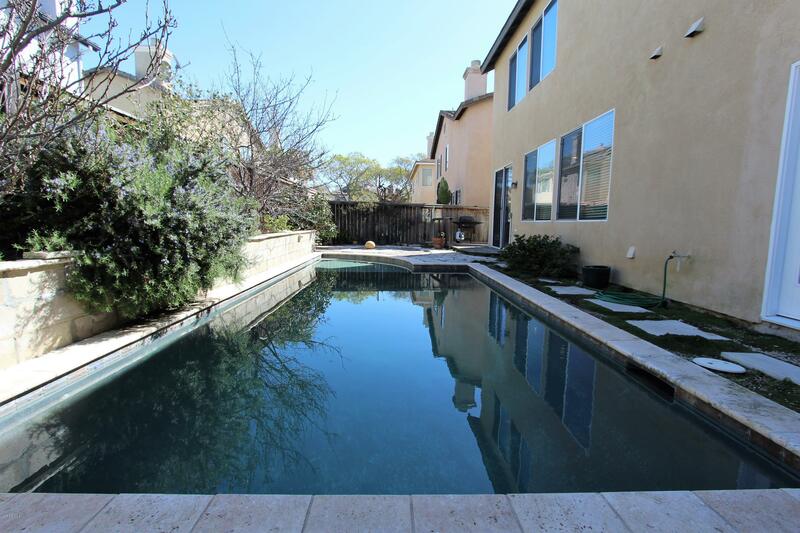 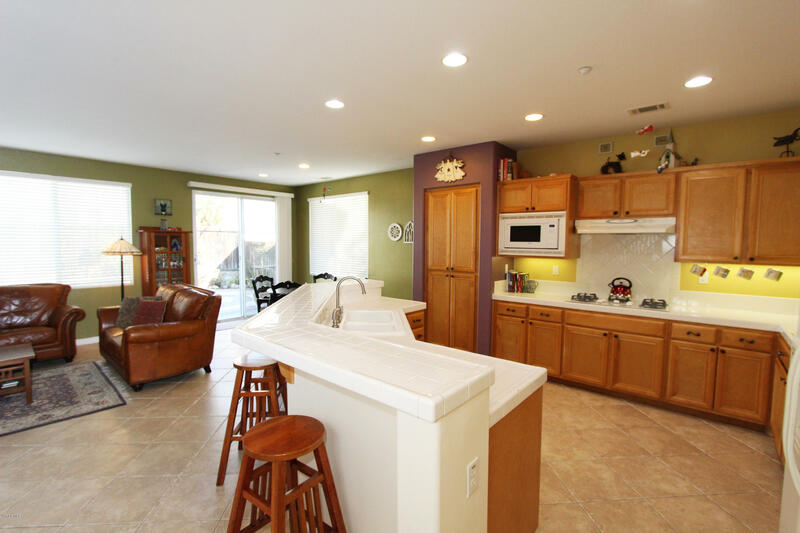 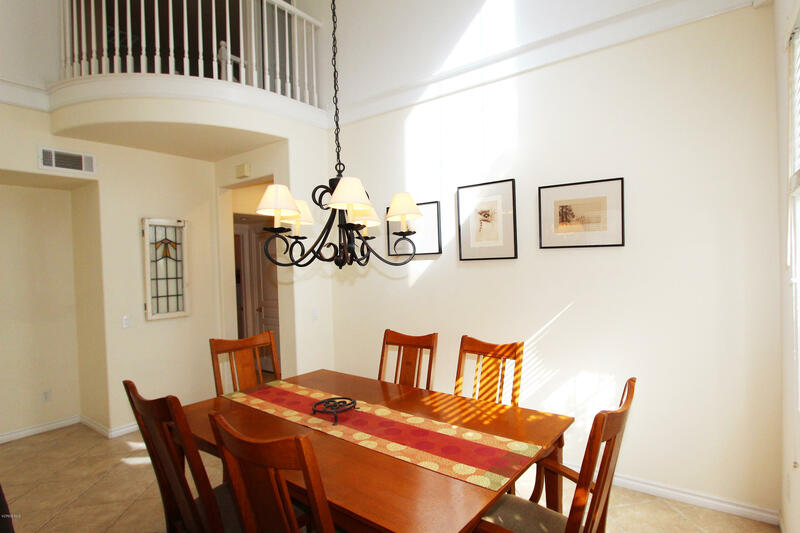 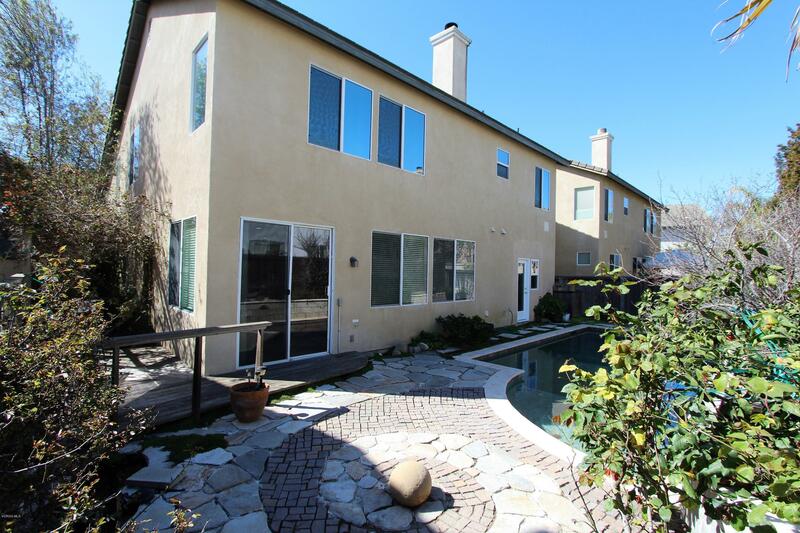 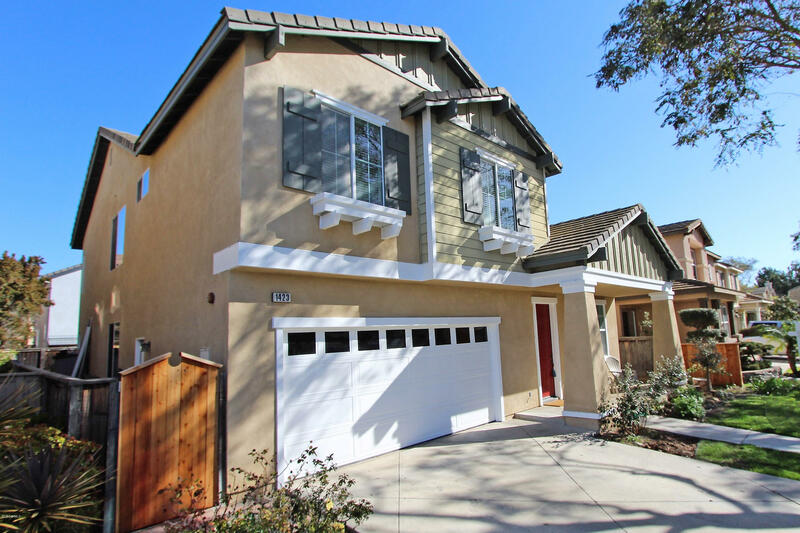 Bright & Open Floor Plan Offers 6 Bedrooms, 3 Bathrooms, plus loft& 3, 129 SF Of Living Space. 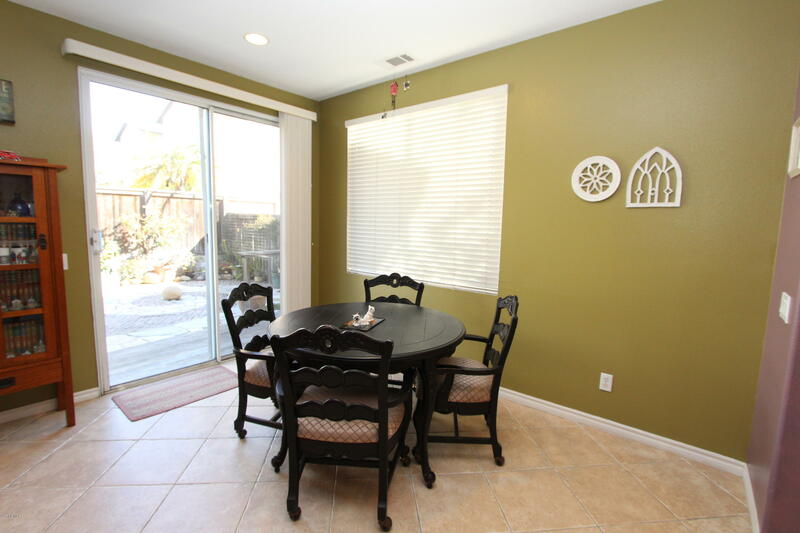 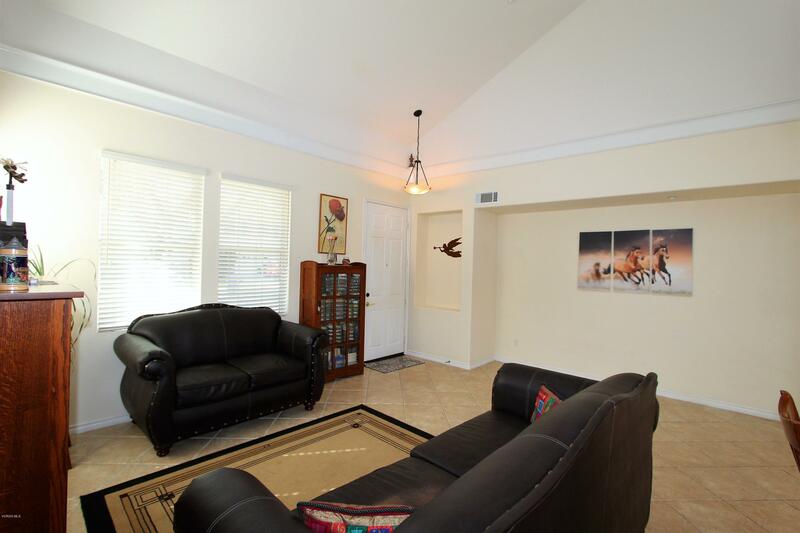 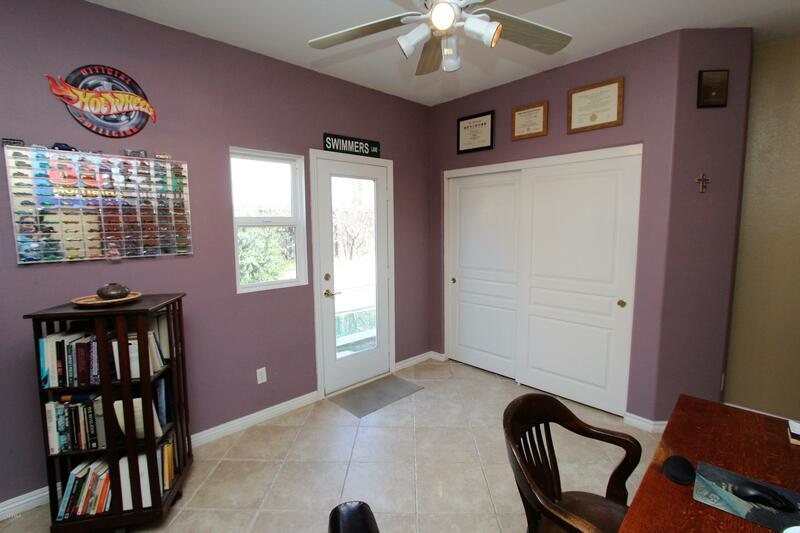 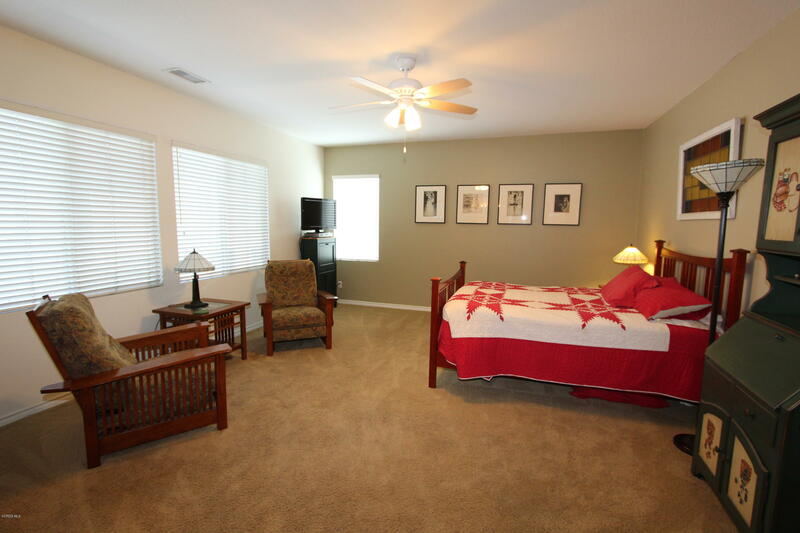 Features Include Tile Floors, Vaulted Ceilings, Recessed Lighting, Dual Pane Windows & Ceiling Fans Throughout. 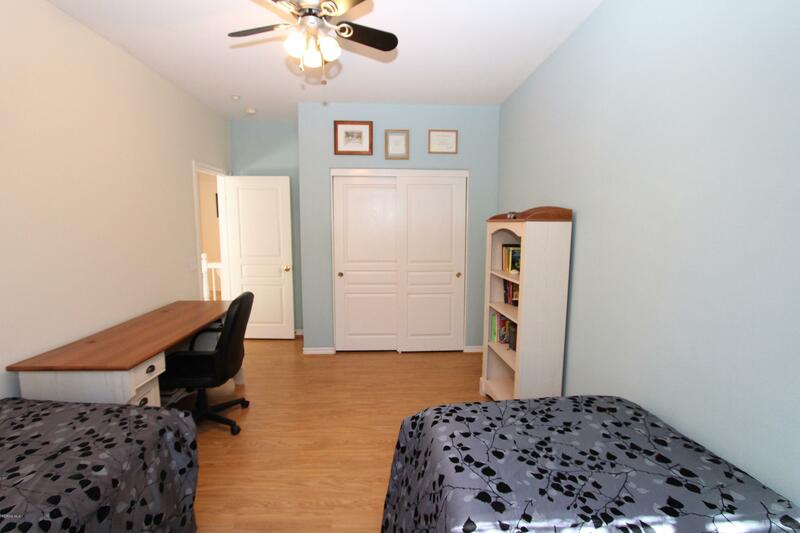 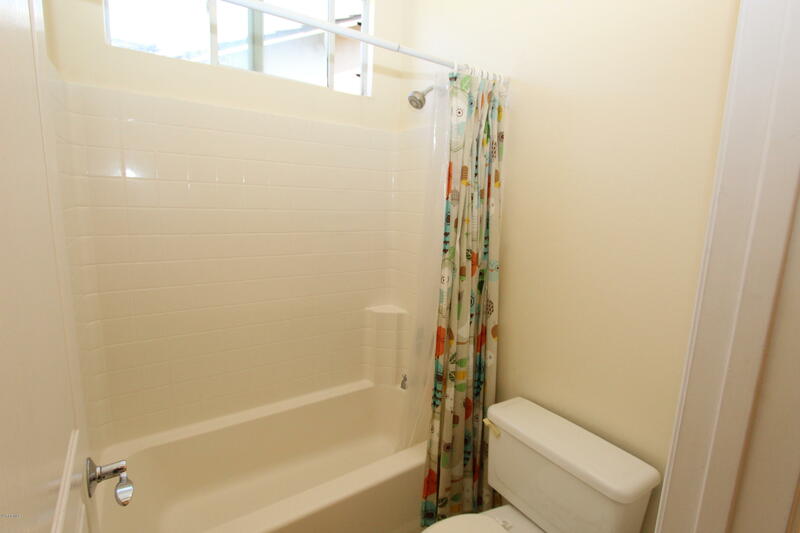 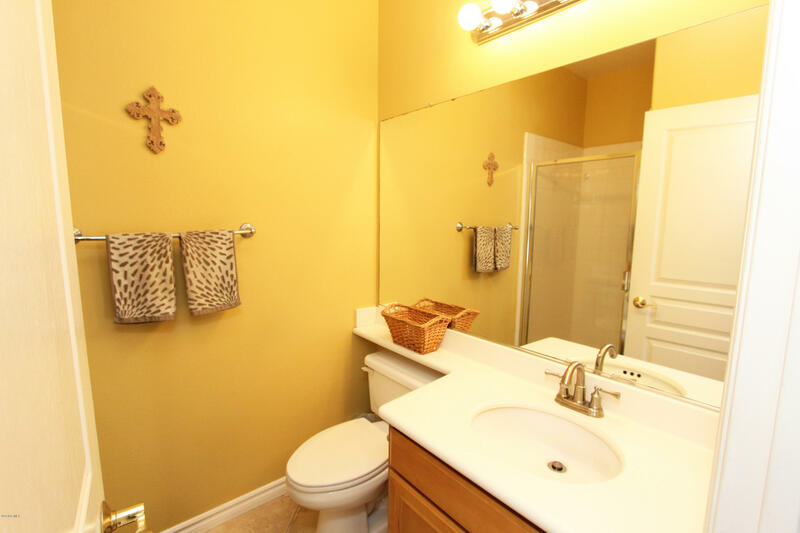 2 Bedrooms & Bathroom Downstairs. 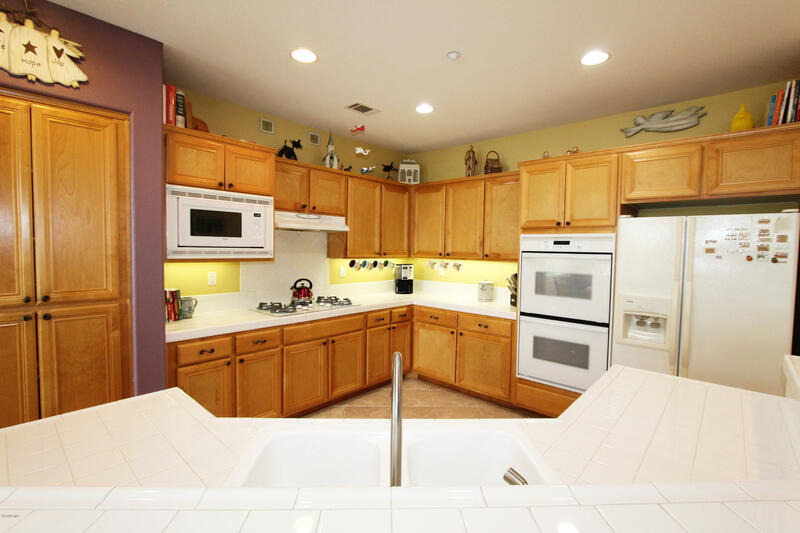 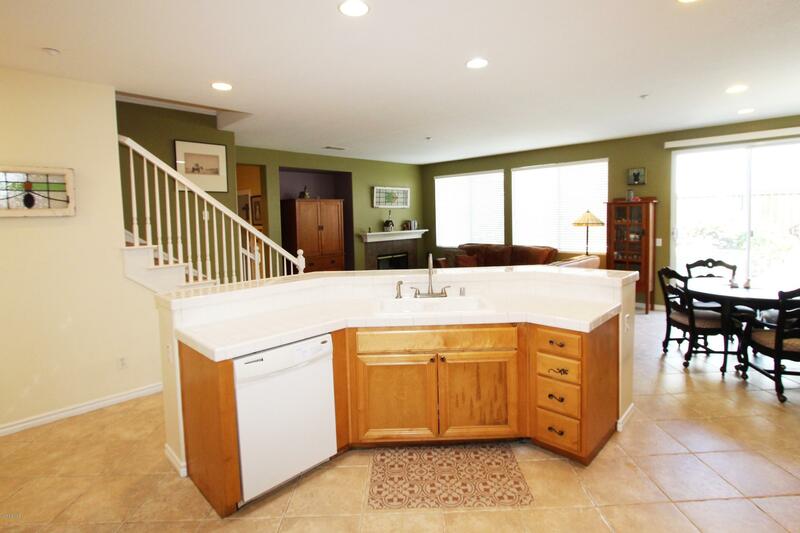 Spacious Kitchen Has Double Oven, Oak Cabinets With Plenty Of Storage & Large IslandWith Breakfast Bar. 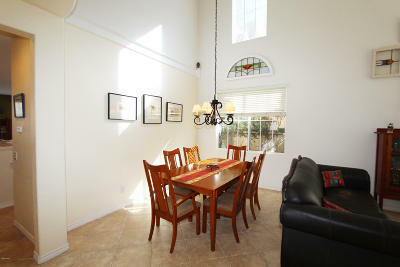 Kitchen Opens To Family Room With Fireplace. 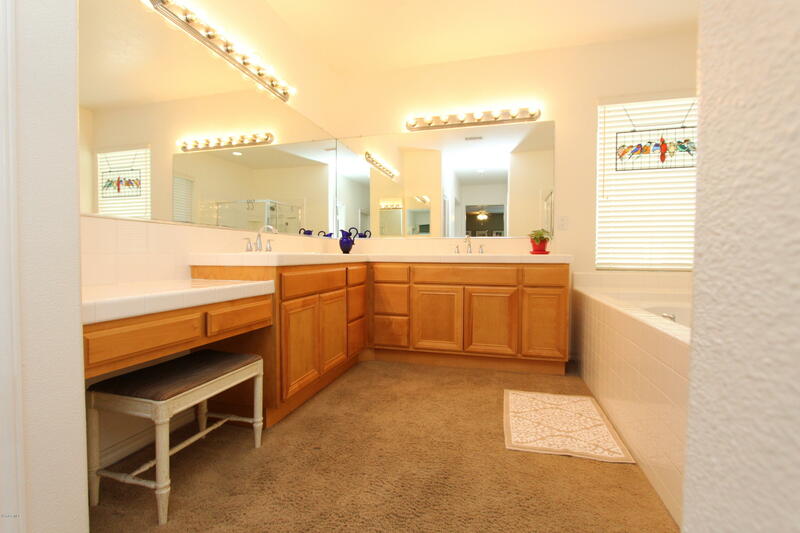 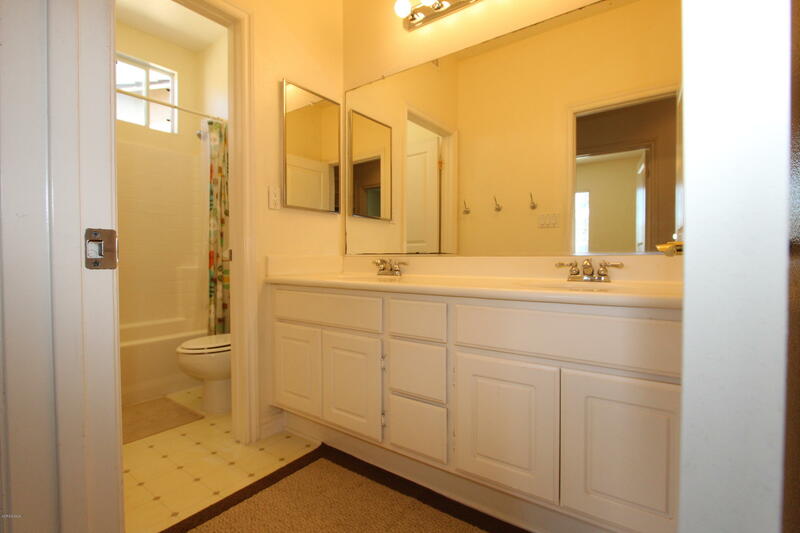 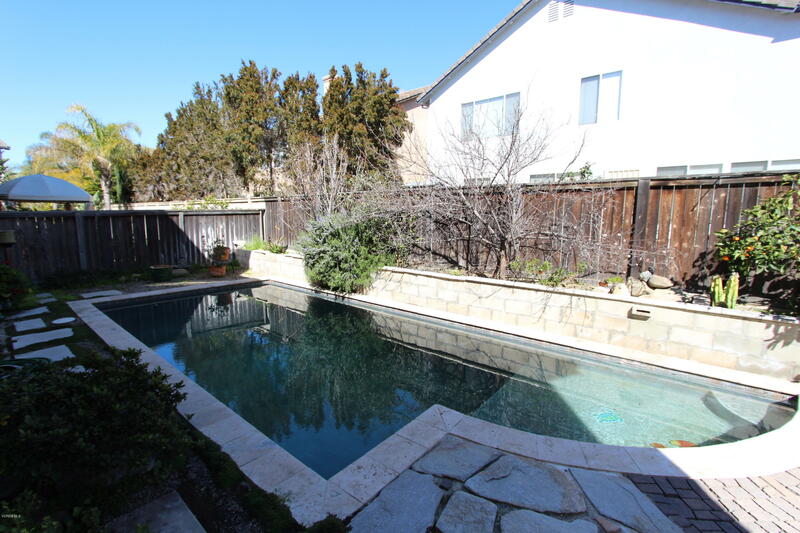 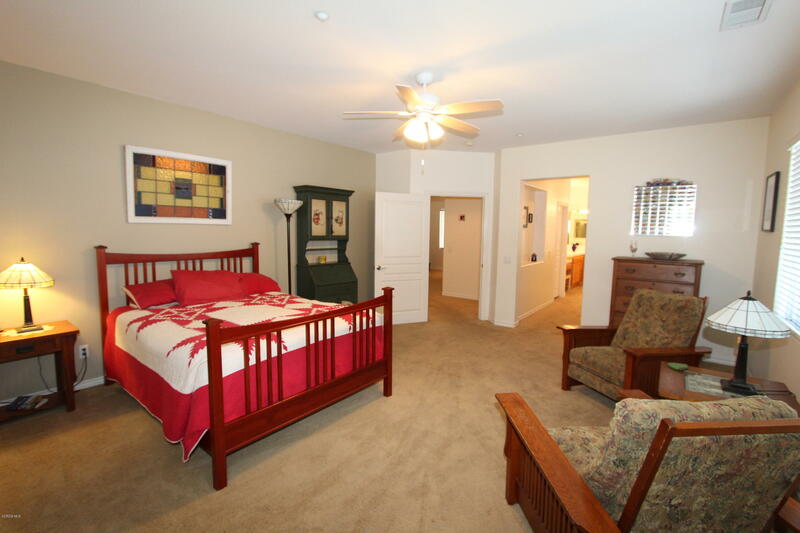 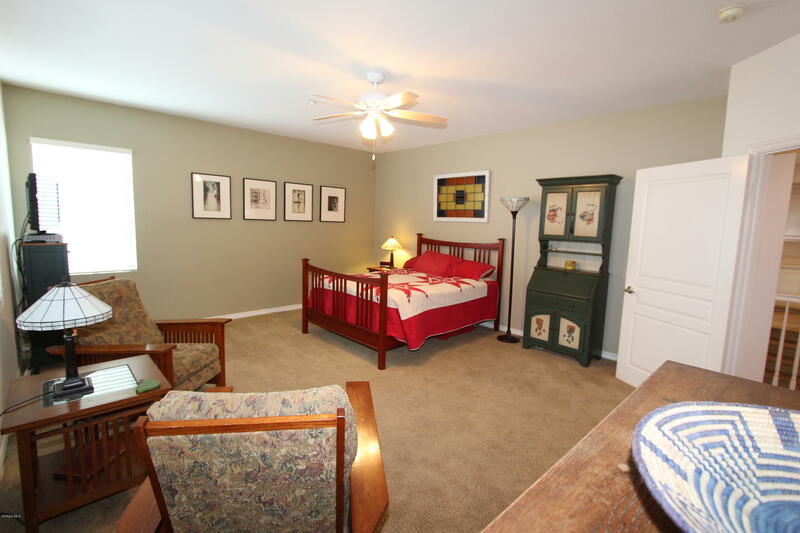 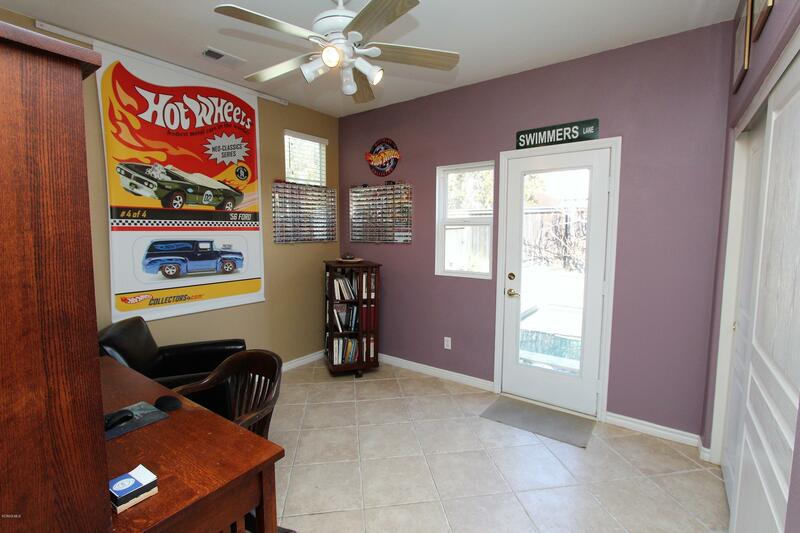 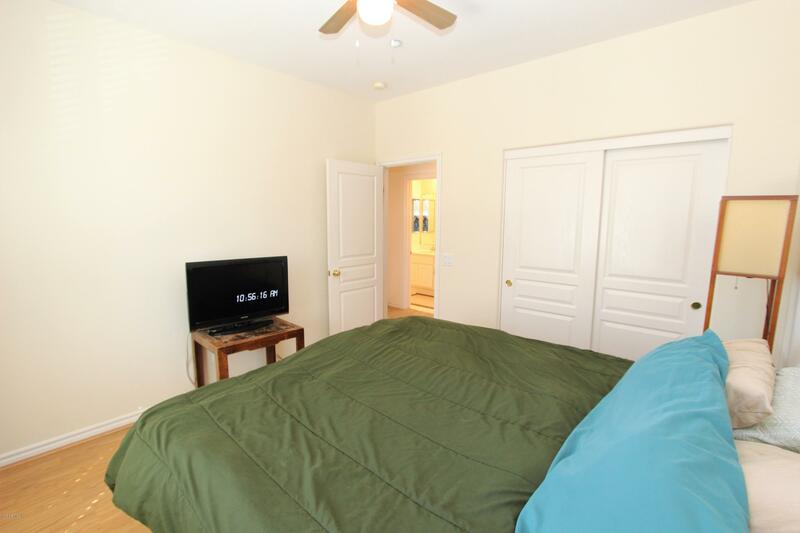 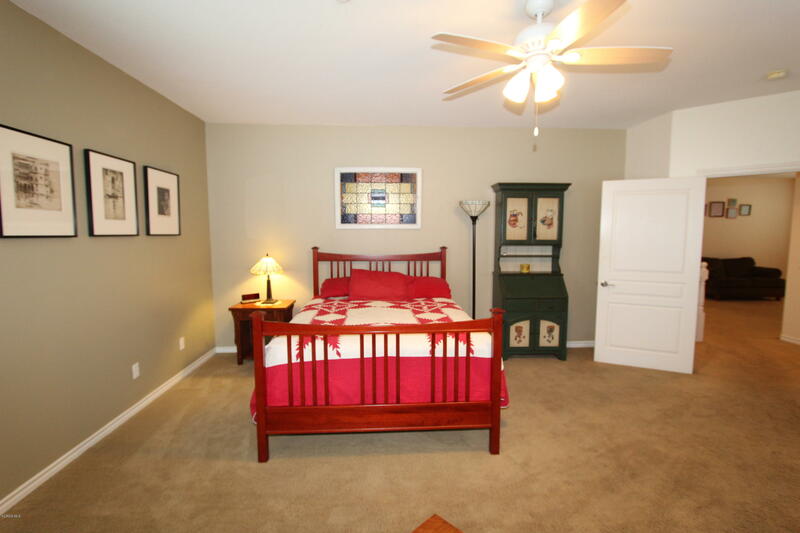 Master Suite Has Ceiling Fan, HUGE Walk-in Closet, Dual Sinks, Walk-In Shower & Deep Tub.Backyard Features Your Own Private Heated Swimming Pool. 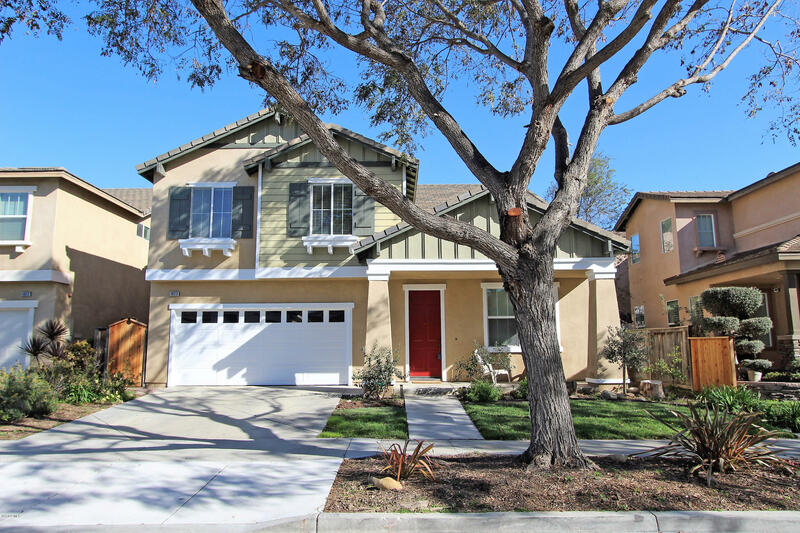 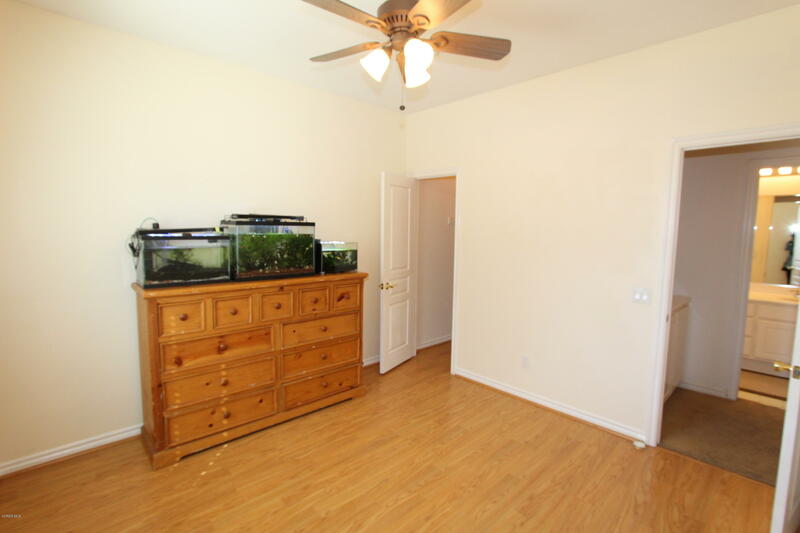 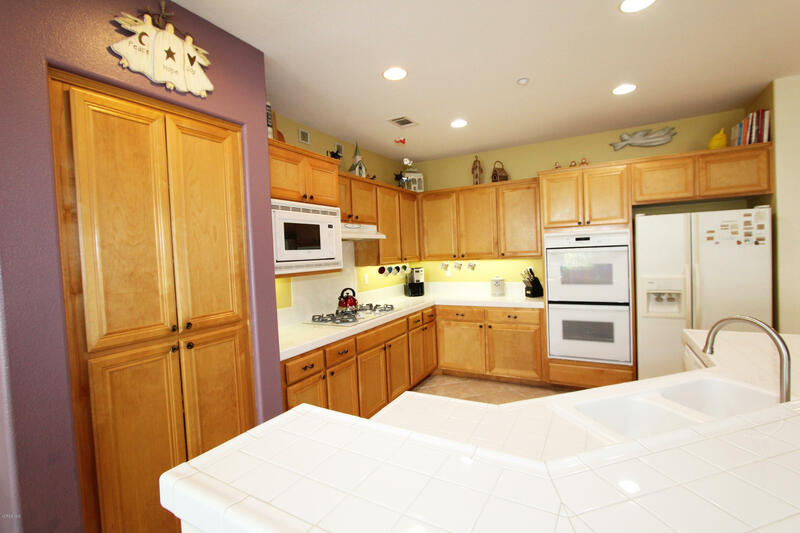 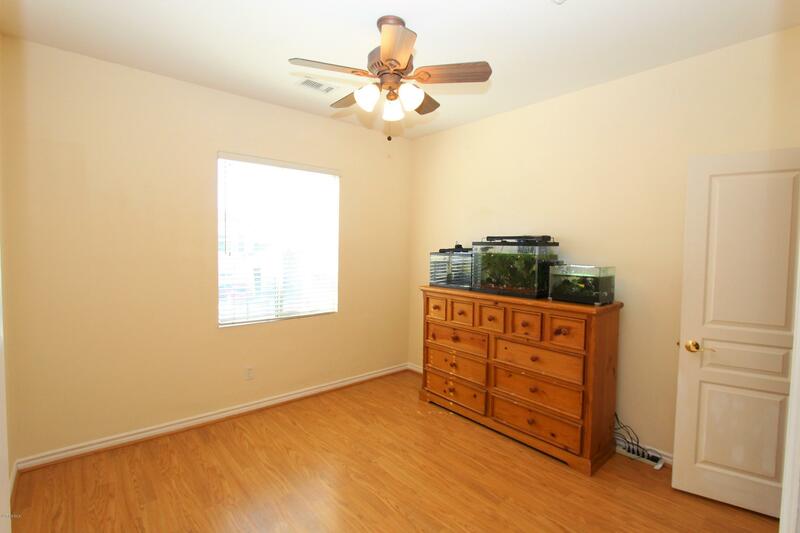 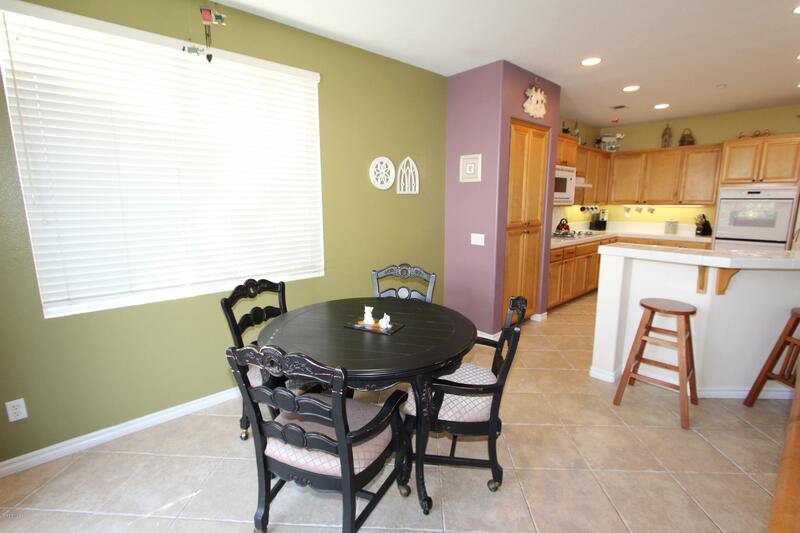 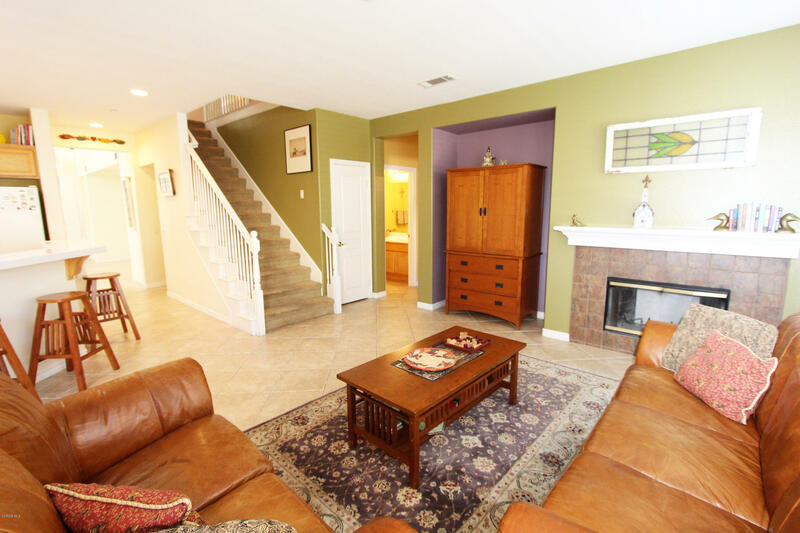 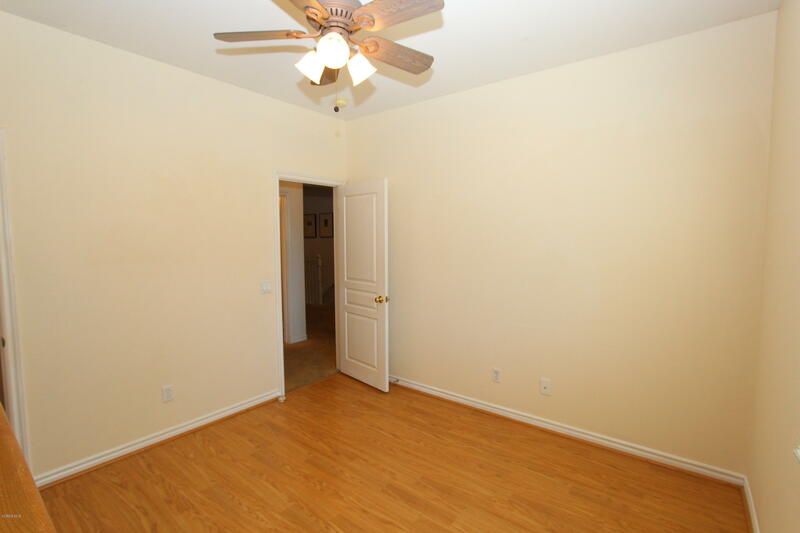 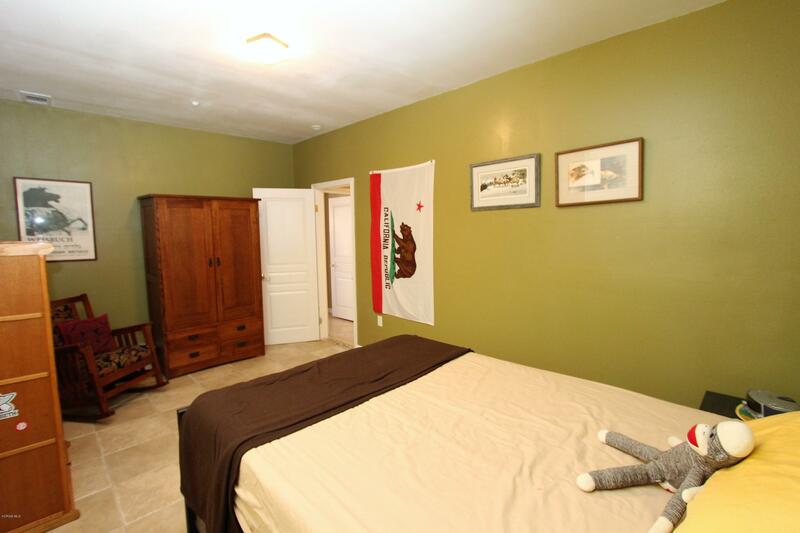 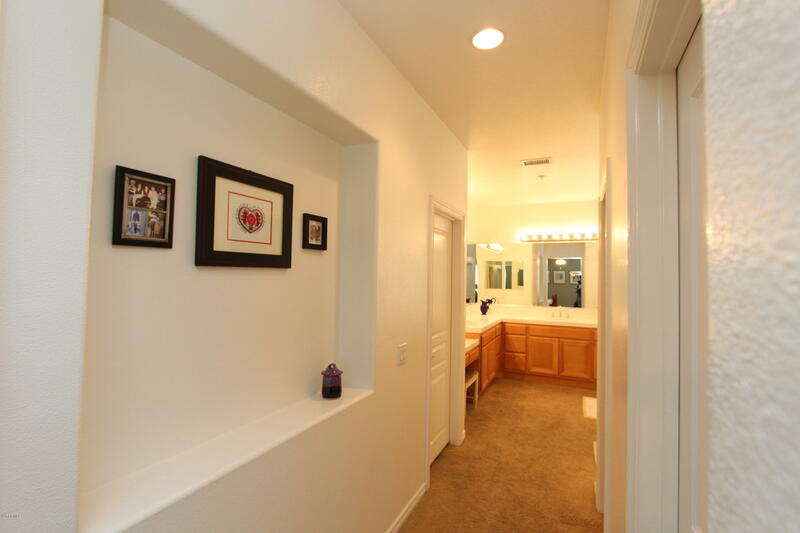 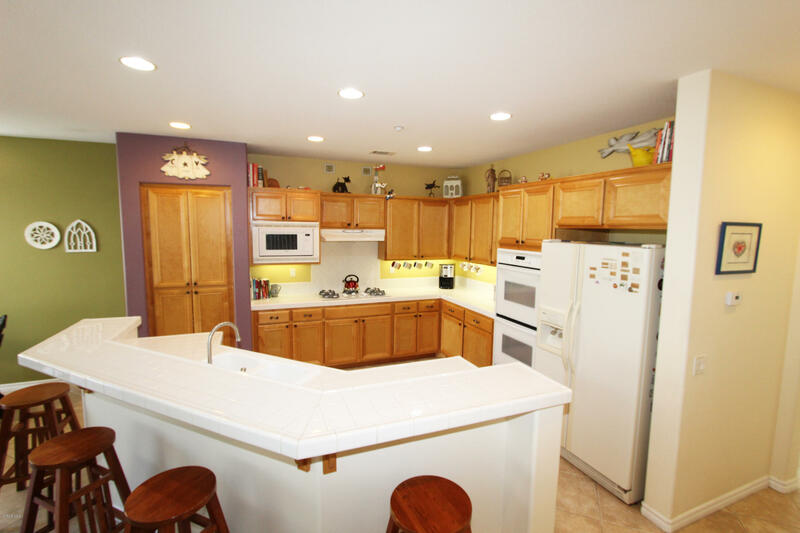 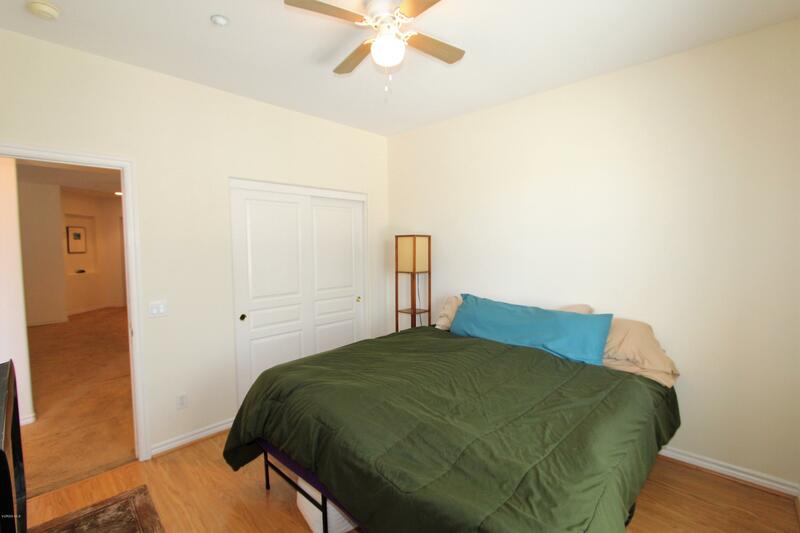 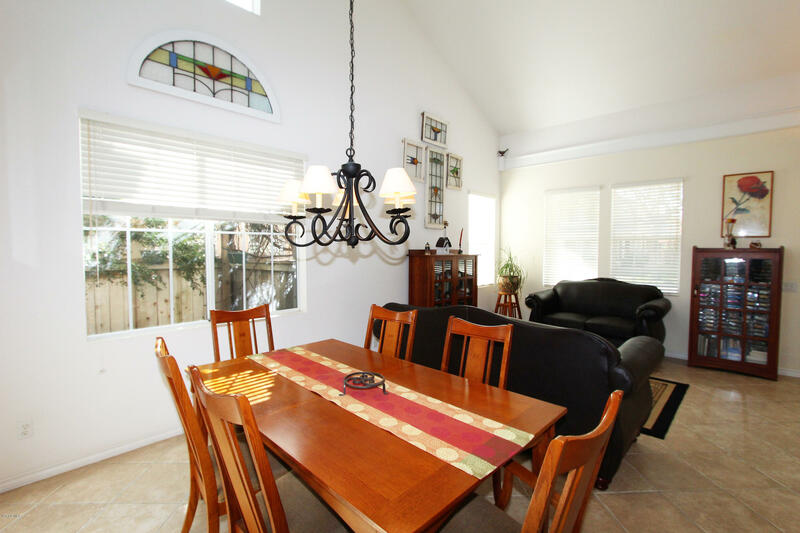 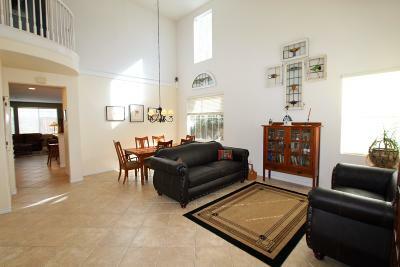 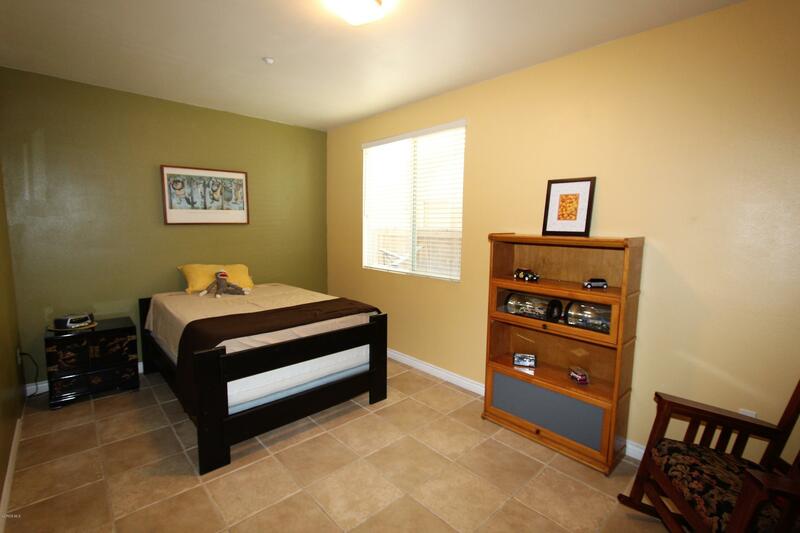 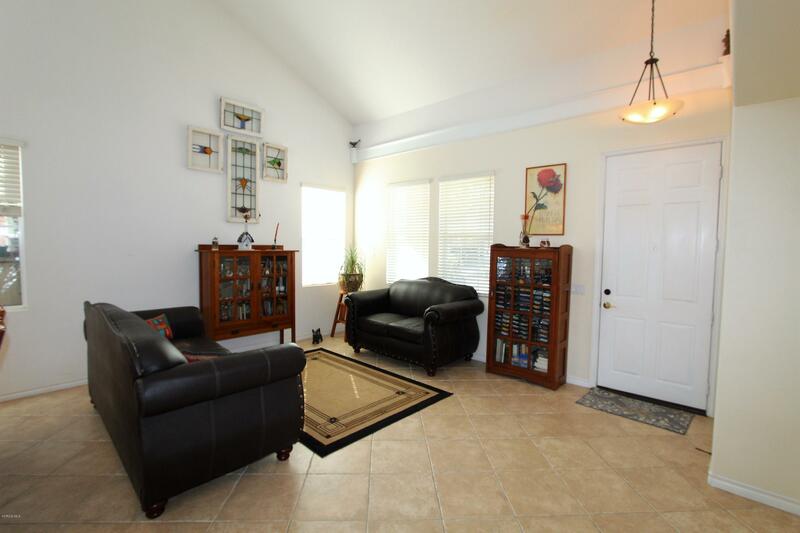 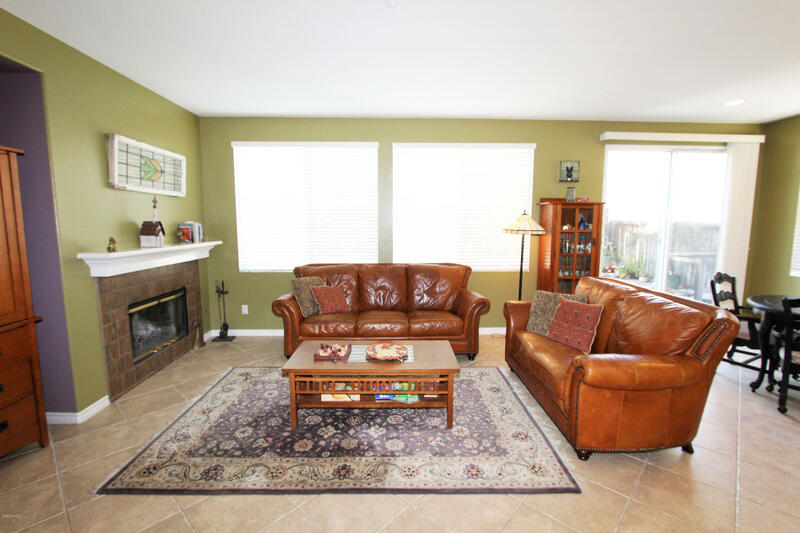 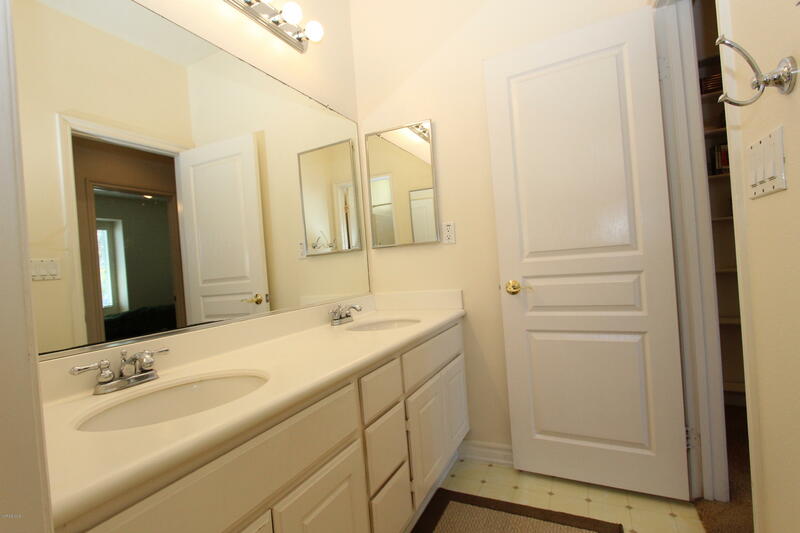 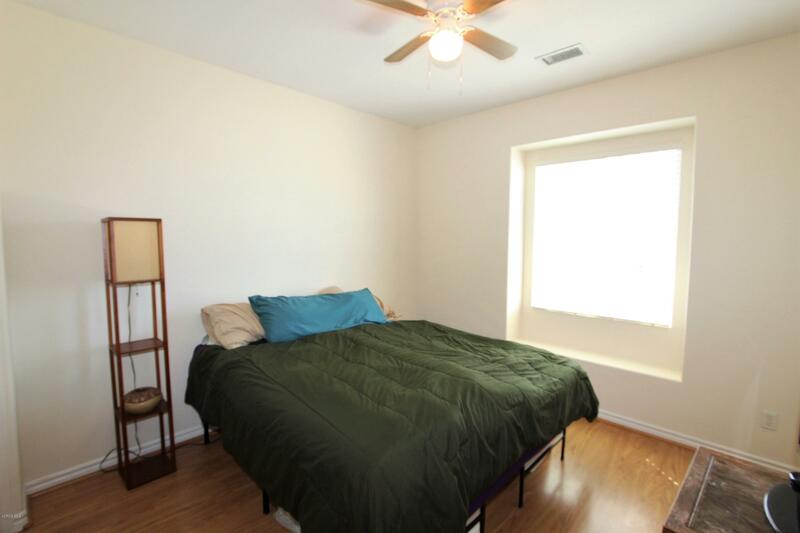 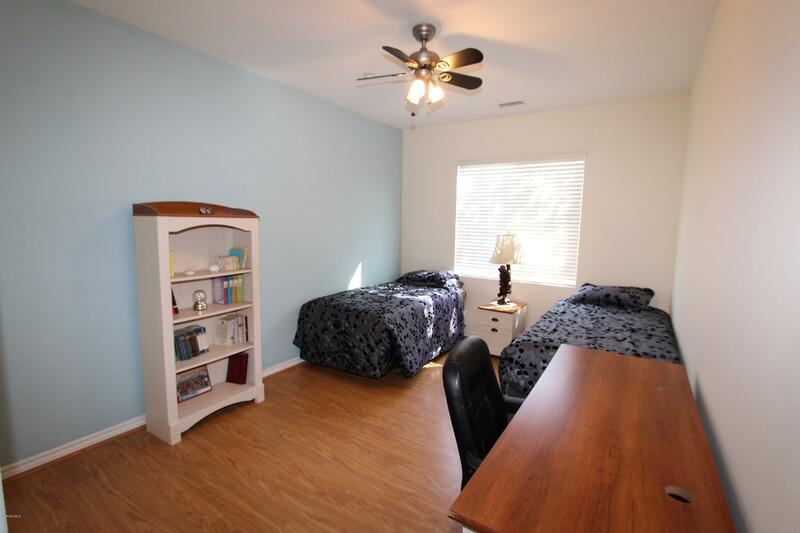 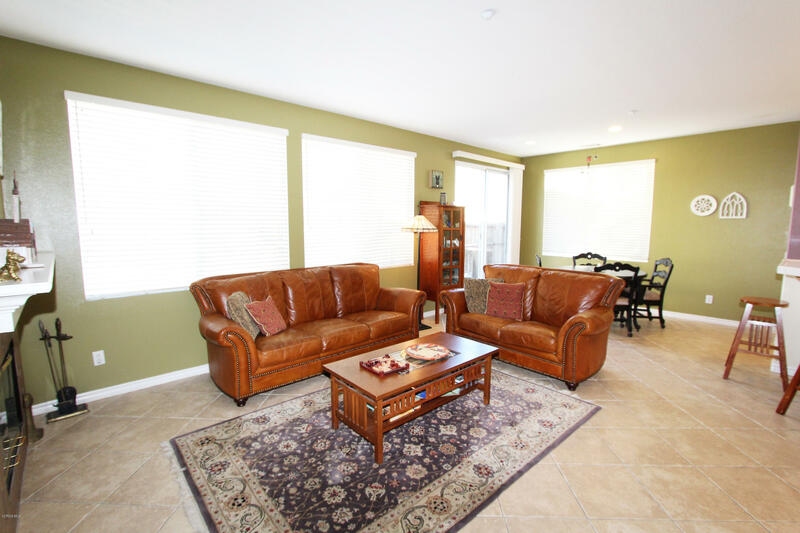 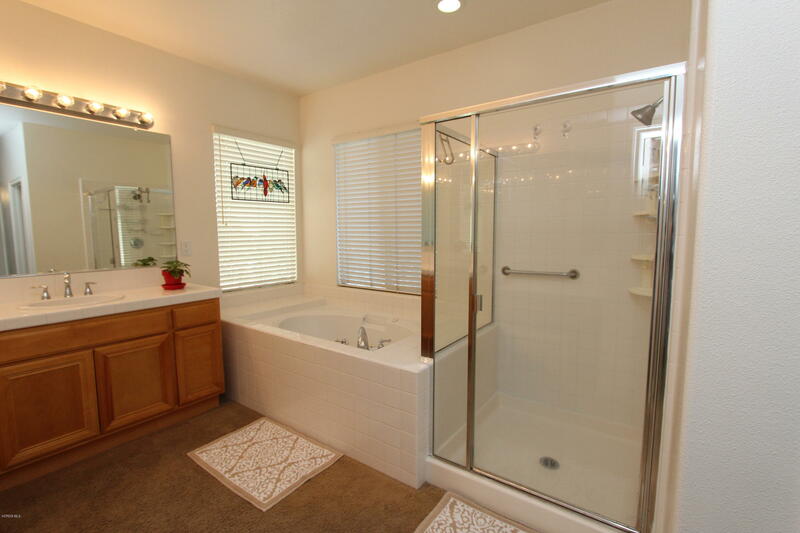 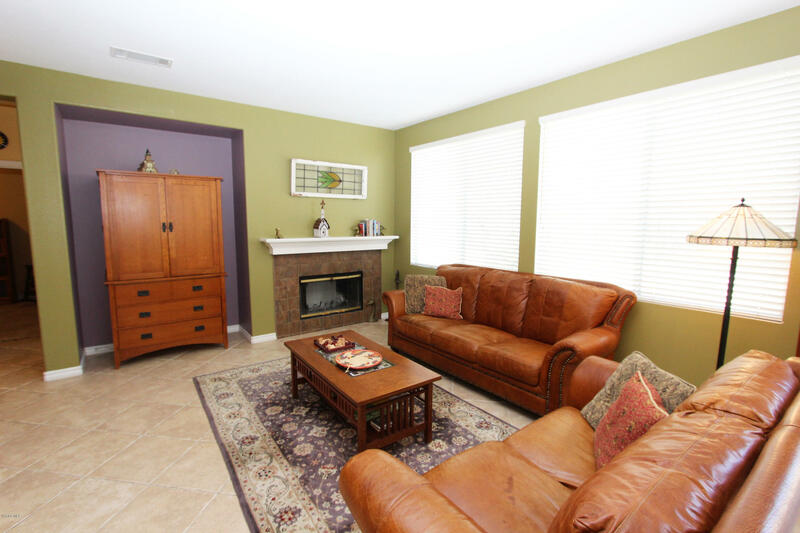 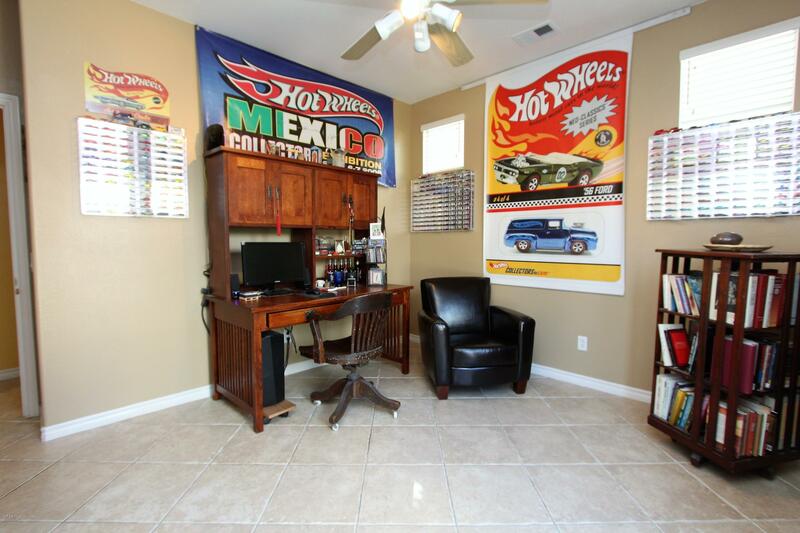 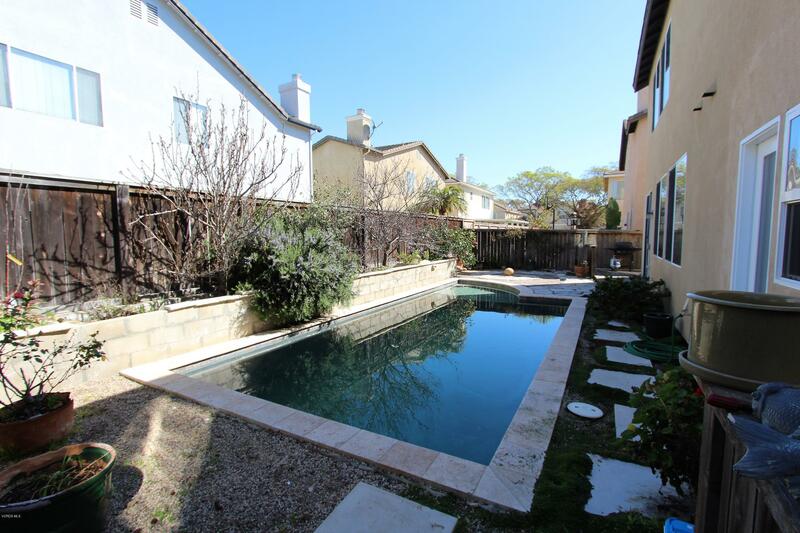 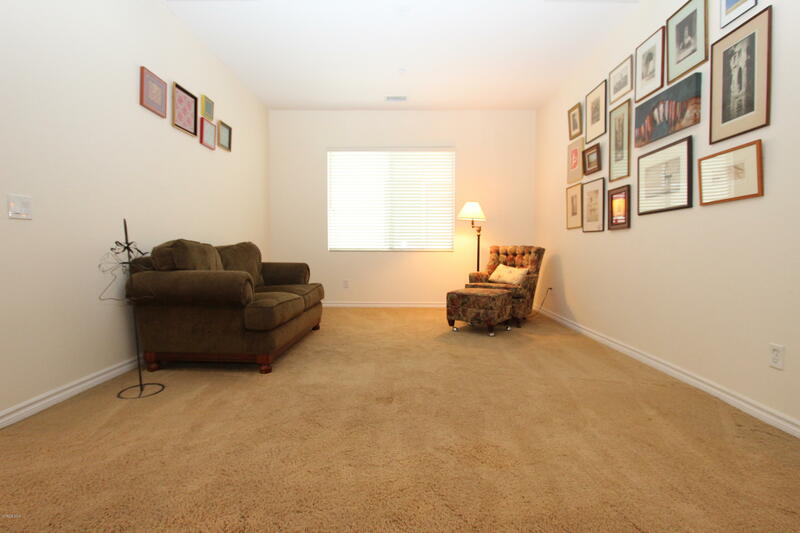 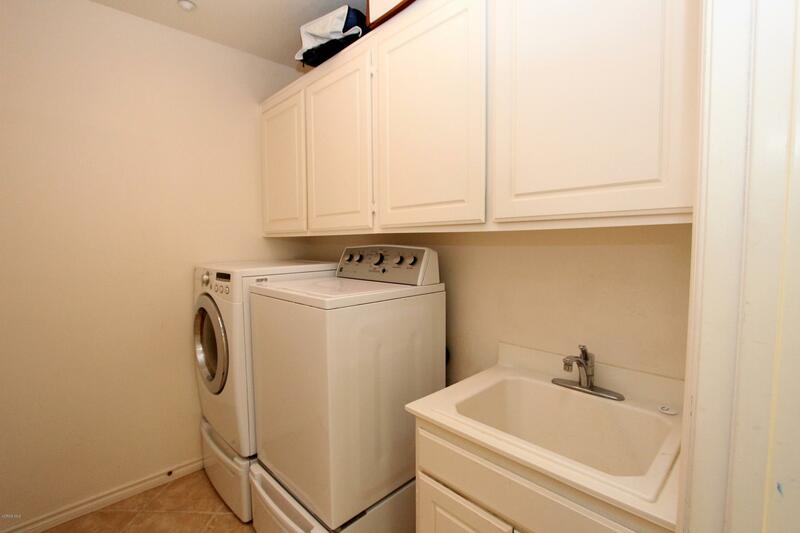 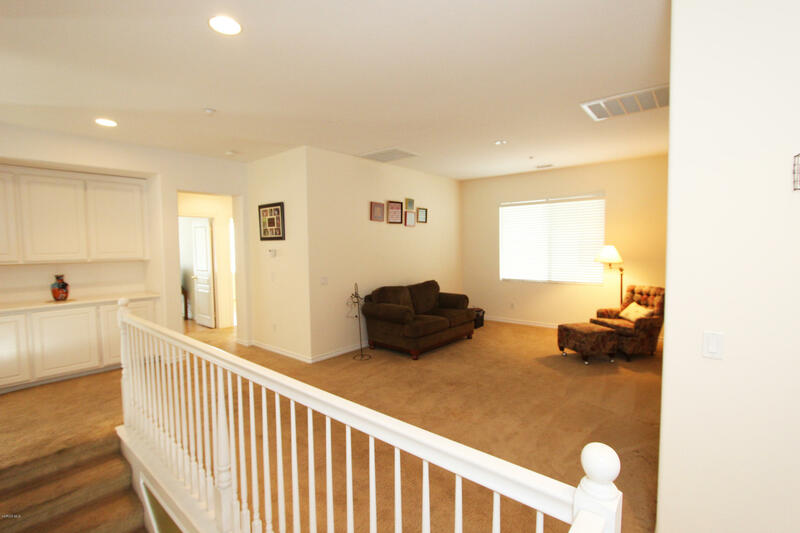 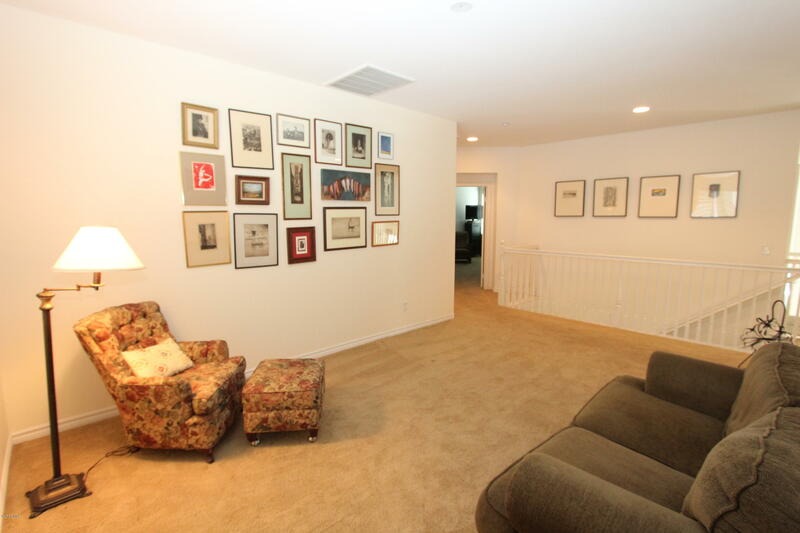 Conveniently LocatedIn North Oxnard Near Shopping, Restaurants & Freeway Access. 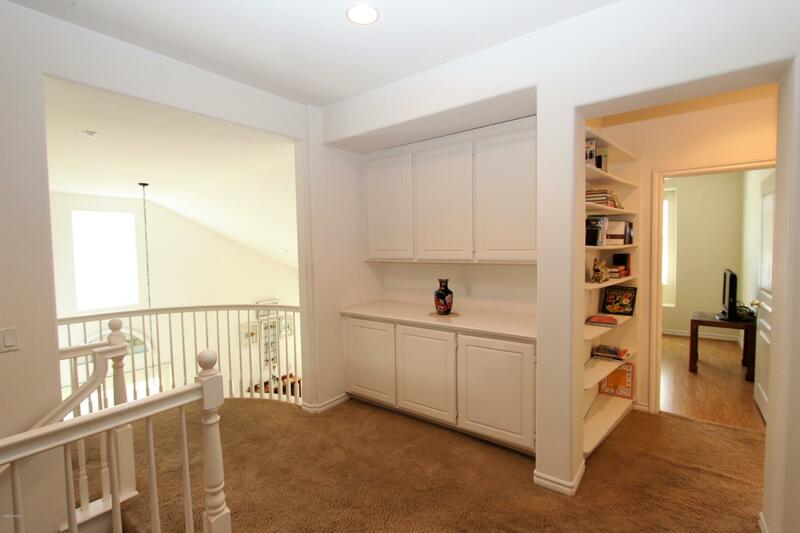 This Home HasPlenty Of Room For The Family & Friends!